Nothing brings family and friends together like an amazing night of board games. Like Vidler’s 5 and 10, there is just something nostalgic about everyone being gathered together laughing, competing, and enjoying company. Board games have seen a resurgence in popularity lately, especially amongst the 20 and 30-somethings. Hosting game nights is no longer only about fun family board games, as some of the best board games are for more mature audiences. At Vidler’s, we obviously love games. Here is the list of our favorite board games of 2018. Some are old, and some are new, as we include a couple that might be considered the best games of all time. We hope you enjoy this list and hope to see you soon! Speaking of the best board games of all time! Monopoly is a true classic amongst fun family board games. Monopoly is great for those looking to eat up several hours, as strategic gameplay can extend this game. 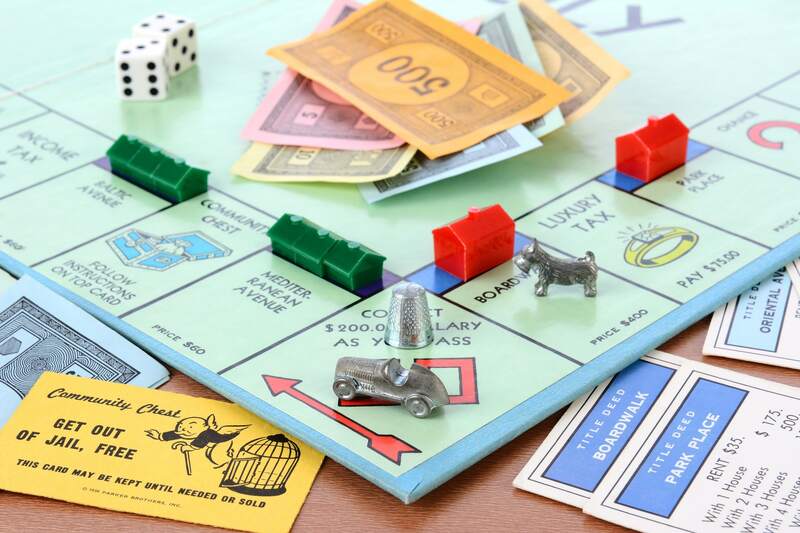 Monopoly is perfect for any game night, as it can be catered to older and younger groups. Introducing elements of chance to a competitive strategy game lightens the mood and ensures everyone can enjoy this classic board game. Just be careful who you choose to be the banker! It may surprise you to see Scrabble on our favorite board games list, but this game is just too classic to ignore. Scrabble has become a generationally fun game, as even the most basic spellers can hit the jackpot depending on where their word lands. 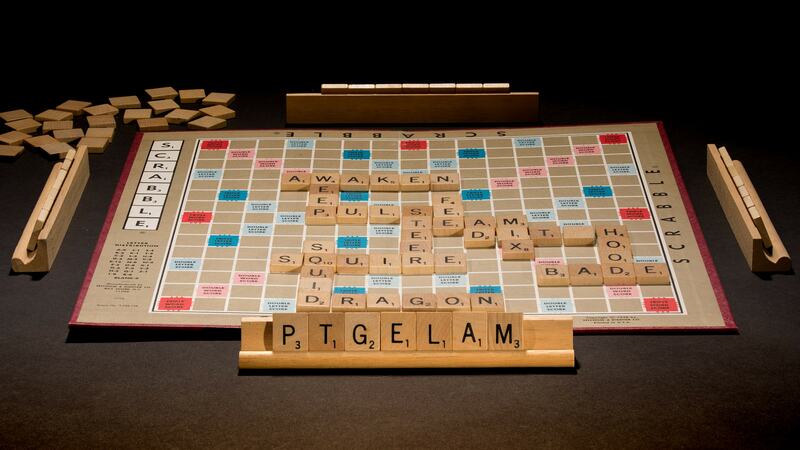 Scrabble is one of the best board games of all time, as it can be played with virtually any group. One of the most nostalgic board game sounds is that of someone rummaging through the bag of letter tiles, hoping for that magical blank piece. 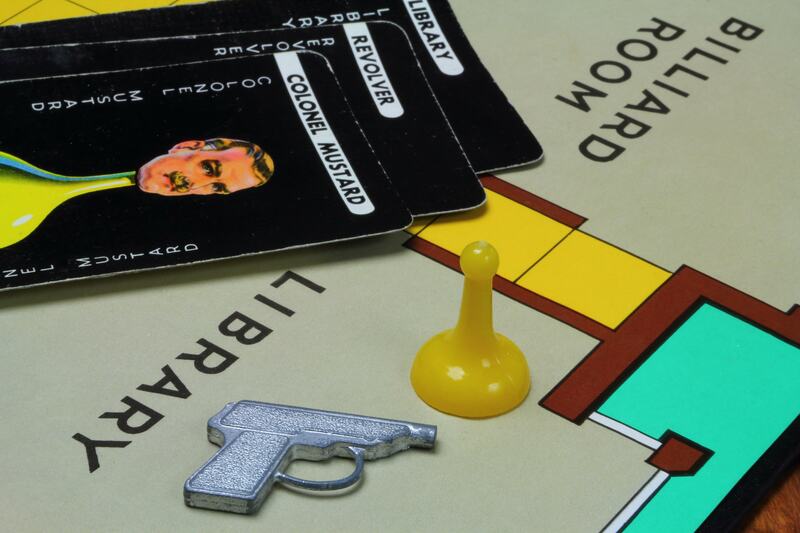 Nothing screams fun like murder in the lounge by Colonel Mustard! The question is: What did he use? The candlestick? The revolver? The only way for you and your family to discover whodunit is to play Clue. Clue is one of the best board games because the strategy seemingly changes every time the game is played. Everyone has their take on the best method to solve the crime and virtually every aged player has a chance to win, making Clue one of our top fun family board games. 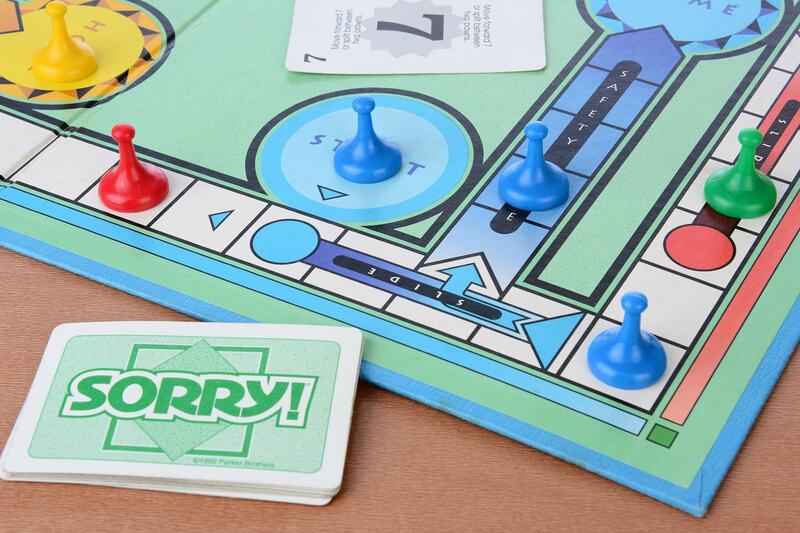 More like, “Sorry, not sorry.” Sorry! is a classically fun family board game that can create competitive moments for the youngest and oldest of players. We love the fact that this game is a toss up and often presents opportunities for the least likely winners. Just watch out for flying objects if you decide to bump someone out of your way! 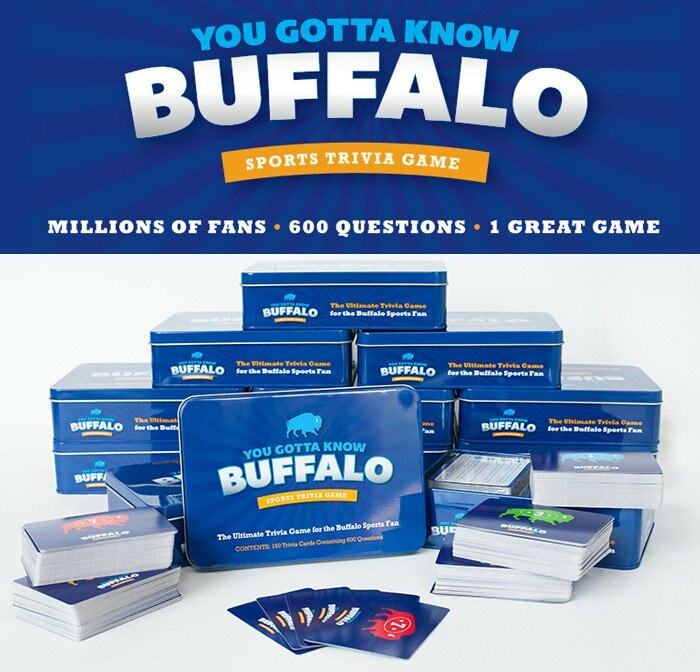 Although it’s not a board game, our list wouldn’t be complete without the You Gotta Know Buffalo trivia game. With two seperate versions, My Hometown Edition and Sports Trivia, this game has become wildly popular among locals and will keep any Buffalonian entertained for hours. The My Hometown Edition contains unique questions about everything Buffalo from people, places, events, highlights and news from the Queen City’s beautiful past. The Sports trivia edition includes 600 questions covering Bills, Sabres, local colleges, players, coaches, trades, draft picks and more. This is the ultimate hometown game for both casual fans and sports maniacs. Obviously, we love the thought of picking up one of these fun family games and setting up a game night. These moments can be nostalgic with the family or raucous with friends, and we would not want it any other way! Looking for your chance to enjoy one of the best board games of 2018? Stop in to Vidler’s 5 & 10 today and choose from a plethora of board games sure to make any night unforgettable!